Each year, for the last eight years, my partner and I have travelled to Queenstown for a week during the ski season. 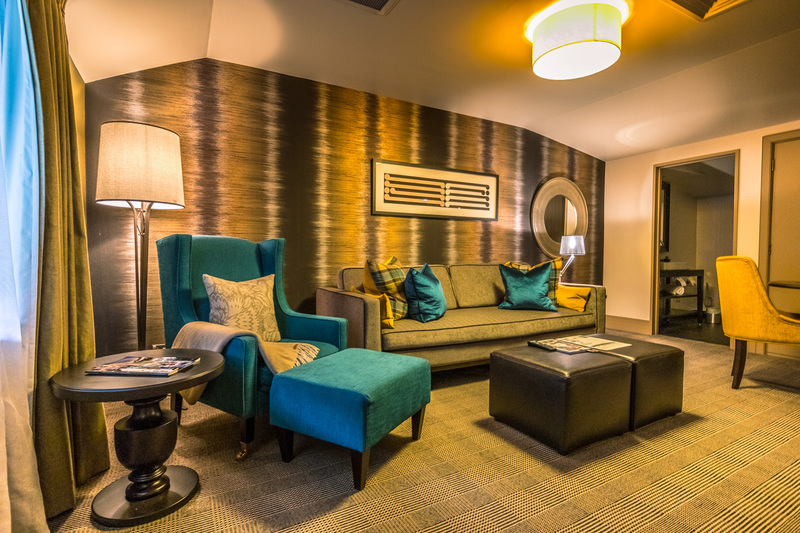 In previous years we’ve stayed at the Novotel, Sofitel and Peppers the Beacon apartments. 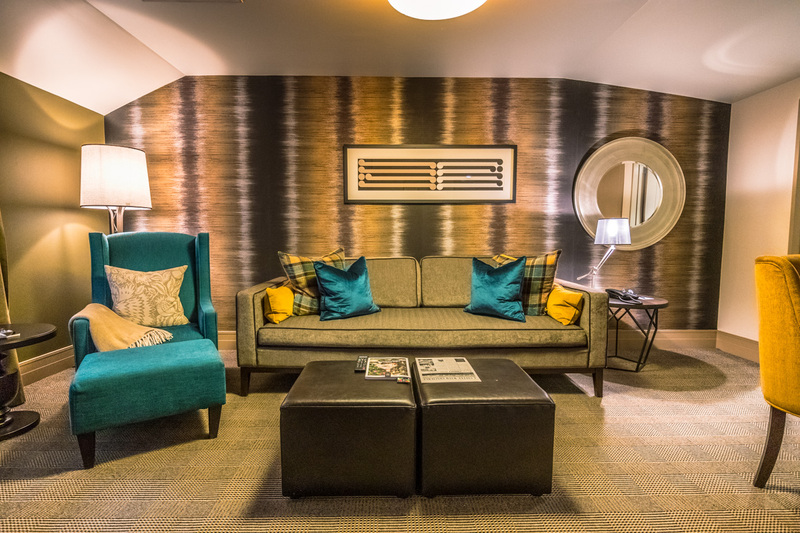 Fortunately, I had a stash of Le Club points, so last year I looked at booking one of the four Accor properties located in Queenstown. 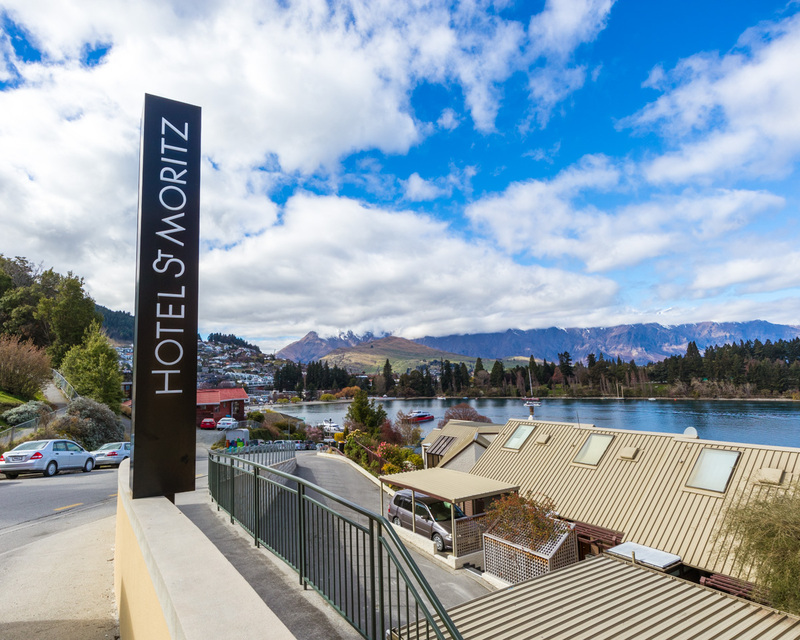 The Hotel St Moritz is ranked #26 out of 59 hotels in Queenstown on TripAdvisor, which is at the middle of the pack. I had originally booked the Novotel as both the Sofitel and St Moritz were ridiculously priced, however three days before arrival I checked the Accor app again and the St Moritz was showing one base ‘Guest Room’ available and the app had a 20% off promotion running. 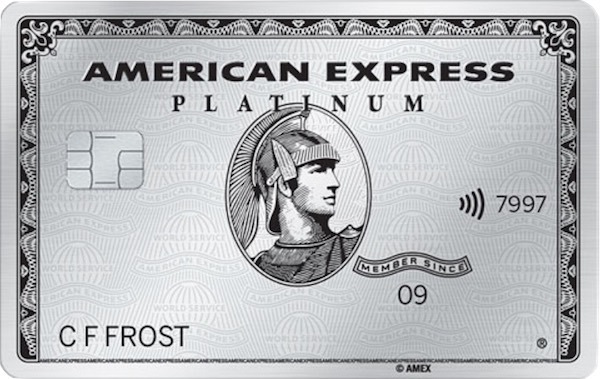 And thanks to the new American Express Platinum benefit that provides a complimentary night through Accor Plus, I had just gained a free night to use! It was an easy decision to cancel the Novotel and book the St Moritz instead. 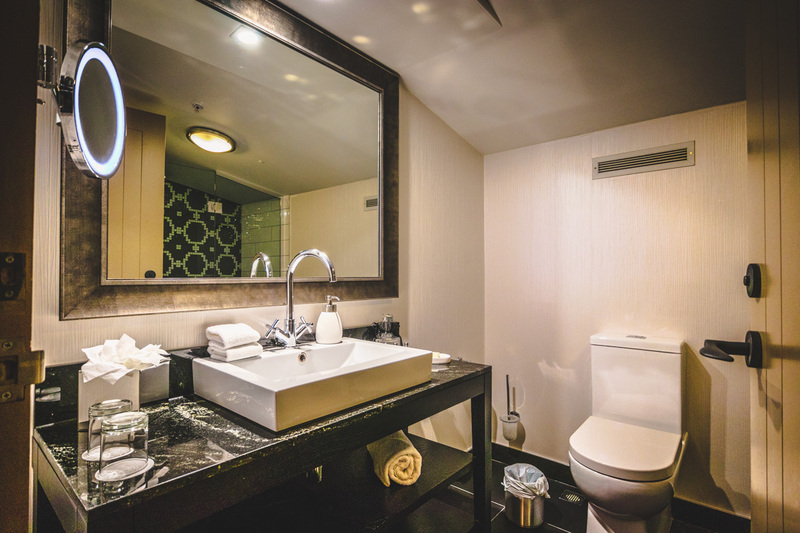 The 54 square-meter suite upgrade was very much appreciated for the six-night stay and provided us with plenty of space to relax and entertain friends who were also in town. The bedroom features a king bed, armchair and built in wardrobe. The suite missed out on the garden and lake views, lacked a balcony and overlooked the driveway. Due to the roof over the driveway, the suite received little-to-no natural light and was incredibly dark. Note: I’ve had to increase the exposure in all room photos. 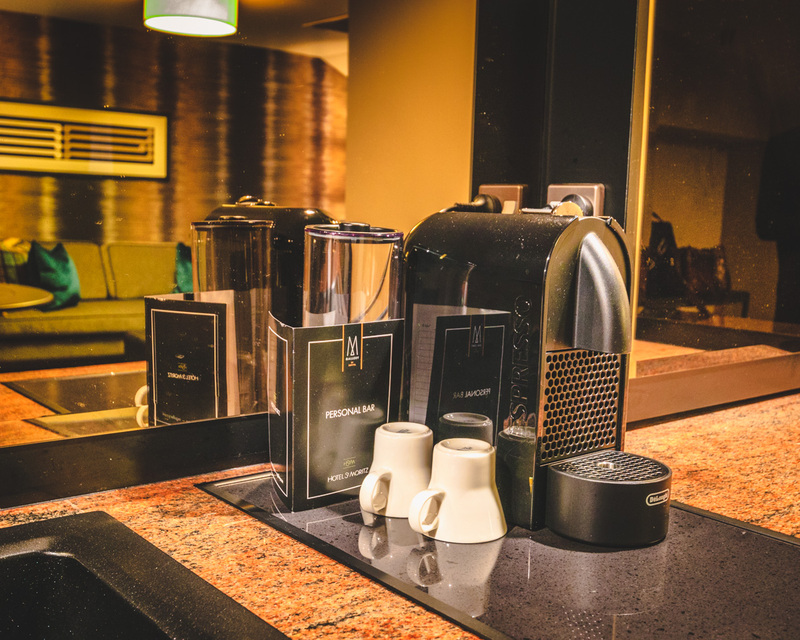 The wet bar includes a microwave, minibar and Nespresso machine. 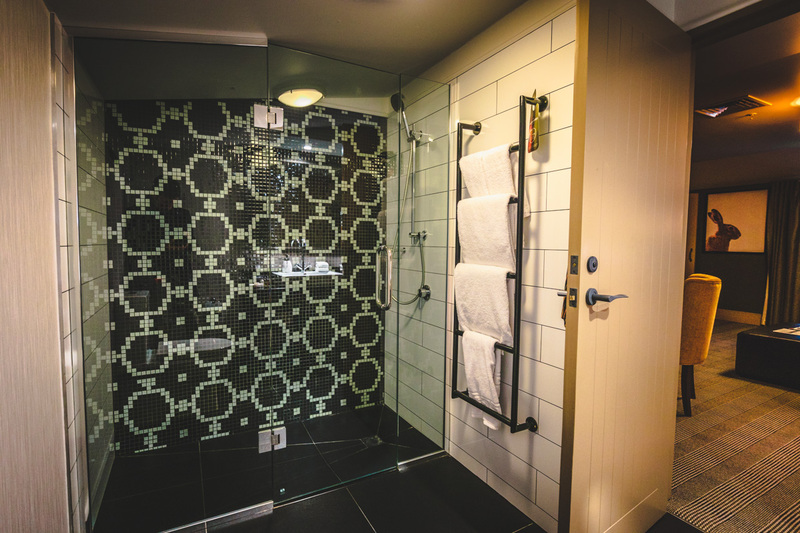 The bathroom features a large shower with excellent water pressure. 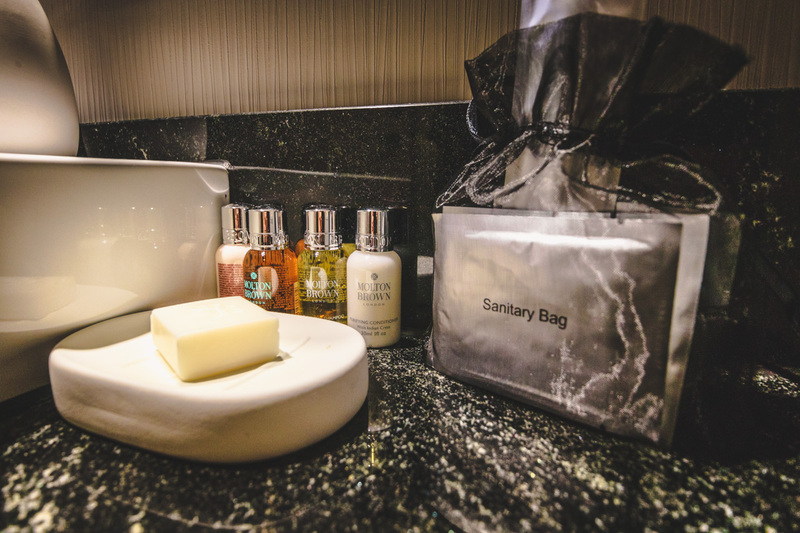 Molton Brown toiletries are included. More than two decades ago, the architecture of the hotel was developed to resemble a mountain hotel from the St Moritz alpine village. 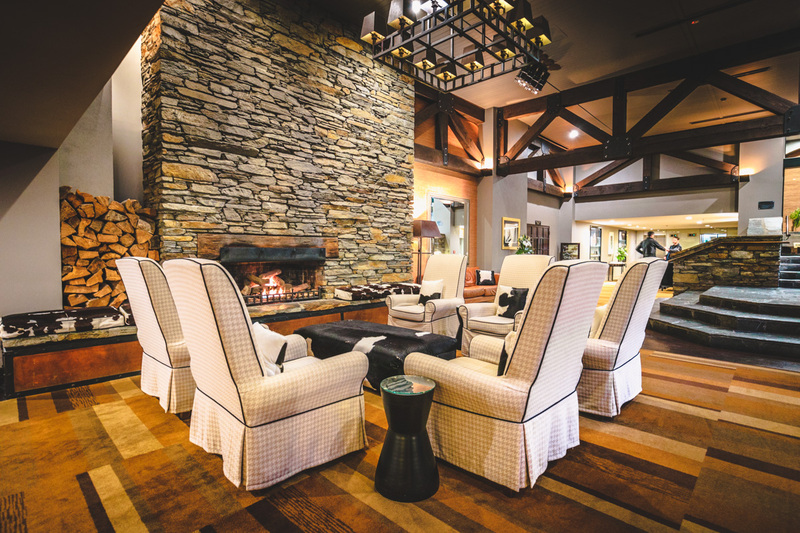 When you arrive, you step down into the lobby which features double-vaulted ceilings, a large open fireplace with stone-facing, large timber roof beams and timber feature walls which tie into the alpine theme. 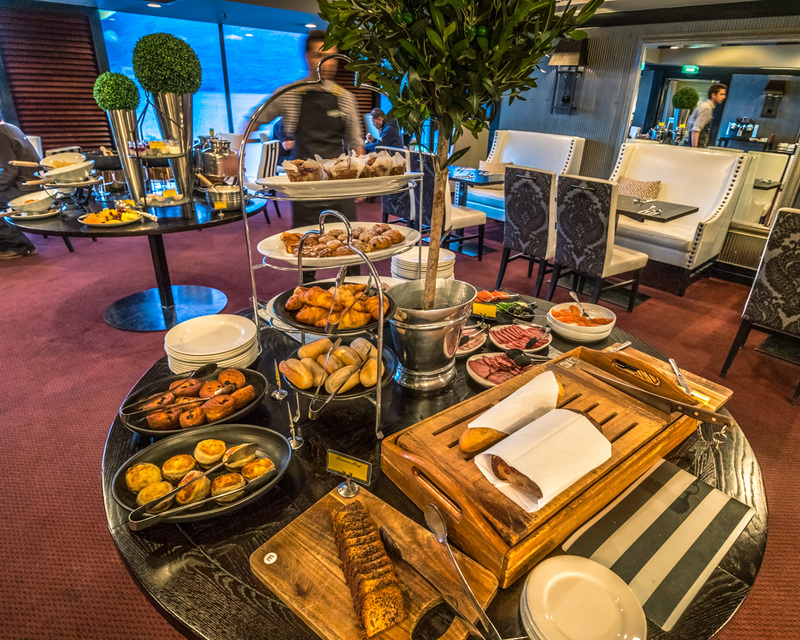 The hotel provides complimentary breakfast for Le Club Platinum guests and is served in the hotels only restaurant, Lombardi. 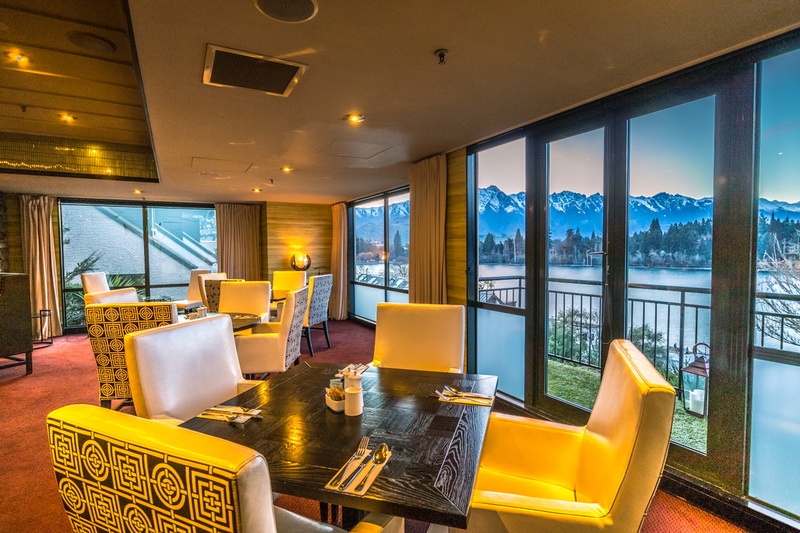 The restaurant has spectacular views across Lake Wakatipu to The Remarkables. 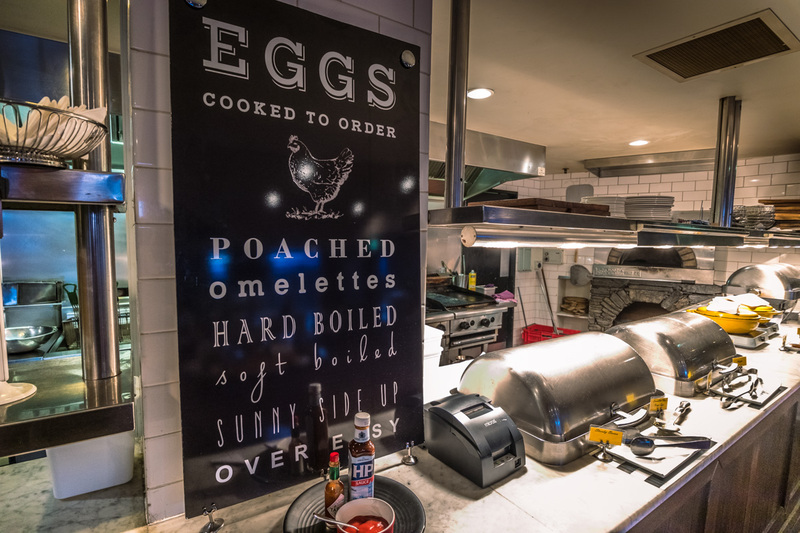 The adjacent Lombardi Bar has a wide selection of beers and, naturally, excellent New Zealand wines. 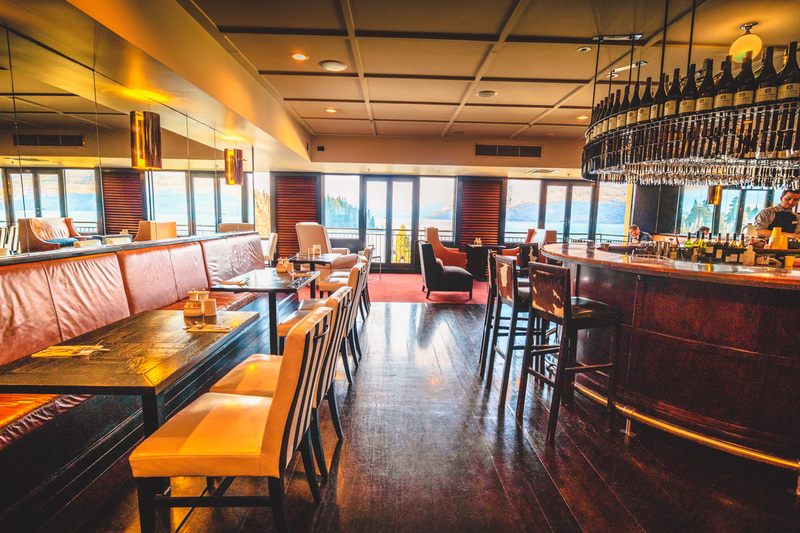 You’re spoilt for choice with amazing bars and restaurants in Queenstown so we didn’t sample the restaurant in the hotel for a dinner service. 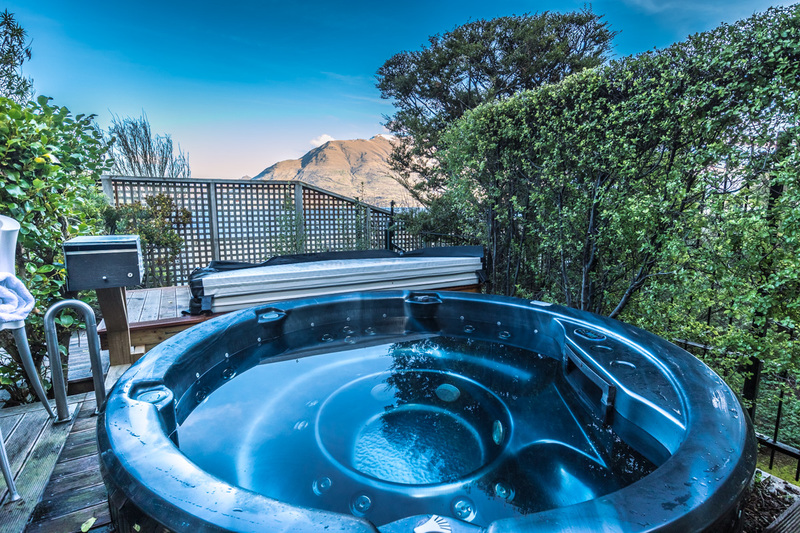 The hotel has two outdoor heated Jacuzzis—perfect after a day on the slopes. 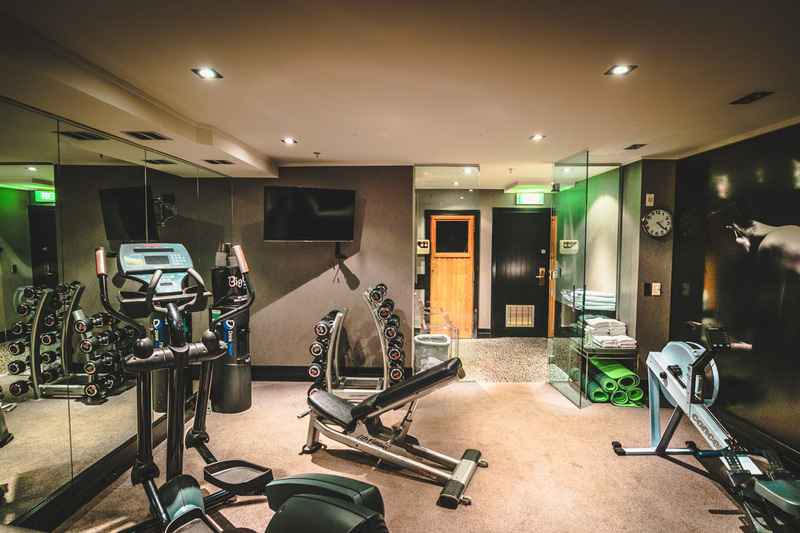 There is also compact, 24-hour fitness centre if skiing/boarding all day isn’t enough exercise. 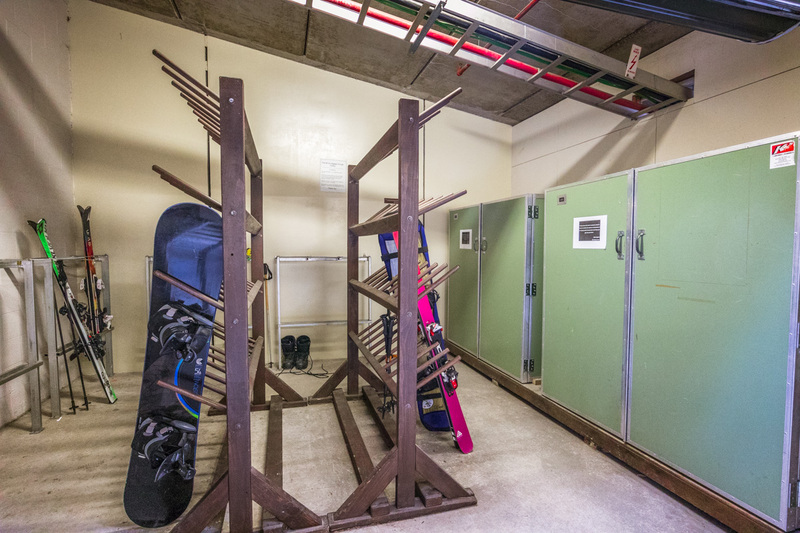 A ski storage room and drying lockers are available onsite as well. 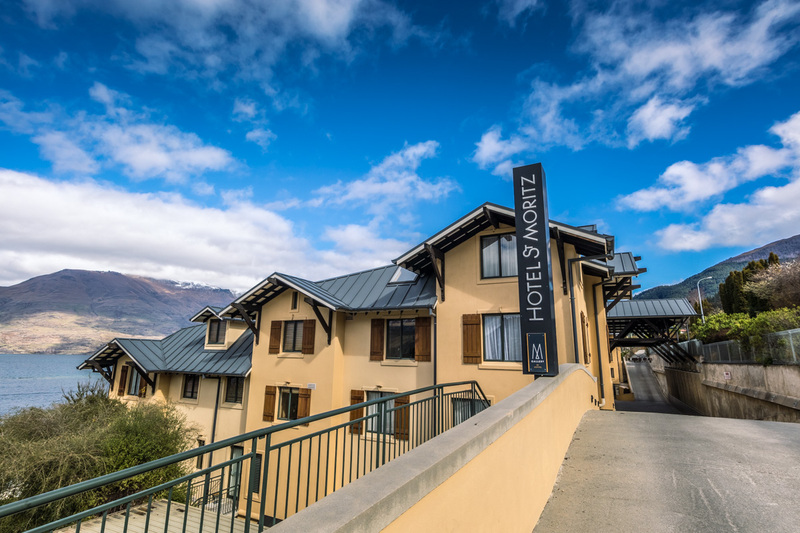 Hotel St Moritz is just a 10-minute stroll into the centre of Queenstown and to the Ski NZ bus stop up to The Remarkables or Coronet Peak. It’s hard to believe the building is over 20 years old. 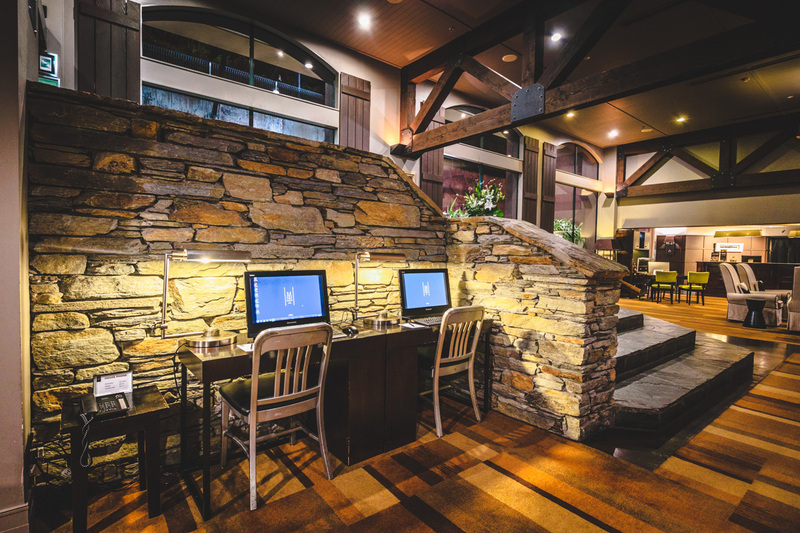 It’s been beautifully refurbished, and all the facilities have been brought up to date. 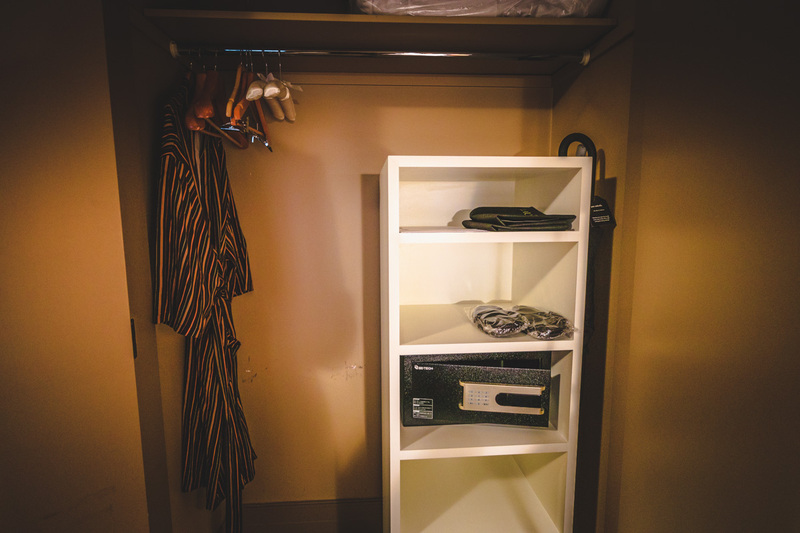 Although our suite was poorly lit, we really appreciated the complimentary upgrade and all the extra space. 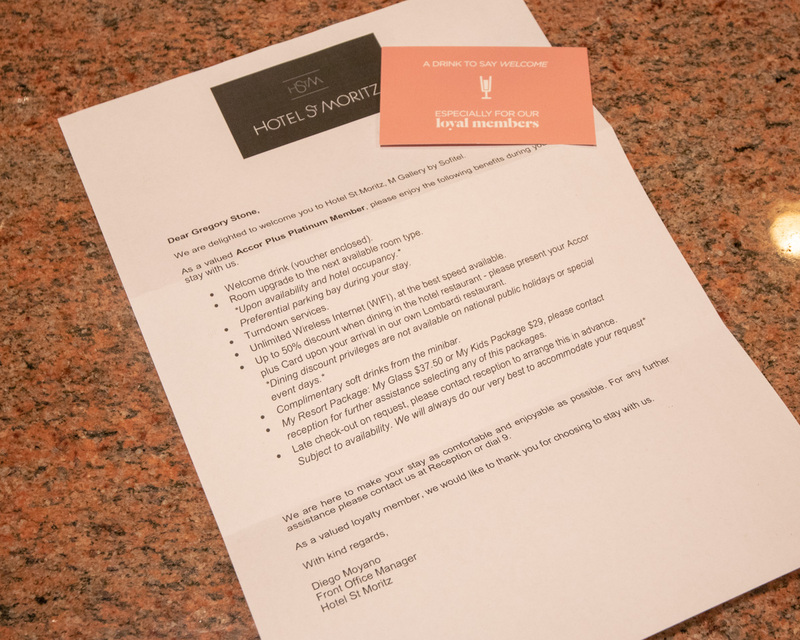 The service was excellent from all staff we interacted with including the concierge, front desk and we even crossed paths with the hotel manager in an elevator one day who wanted to know how our stay was going. We will have no hesitation staying here again and, in fact, we have already booked again for this year. And thanks to points and a free night, the 6 nights only ended up costing us NZ $121! Great review! We’ve booked here to stay before our wedding in August this year! Very exciting that you enjoyed the stay – bodes well for our trip! Thanks for the feedback Adam! 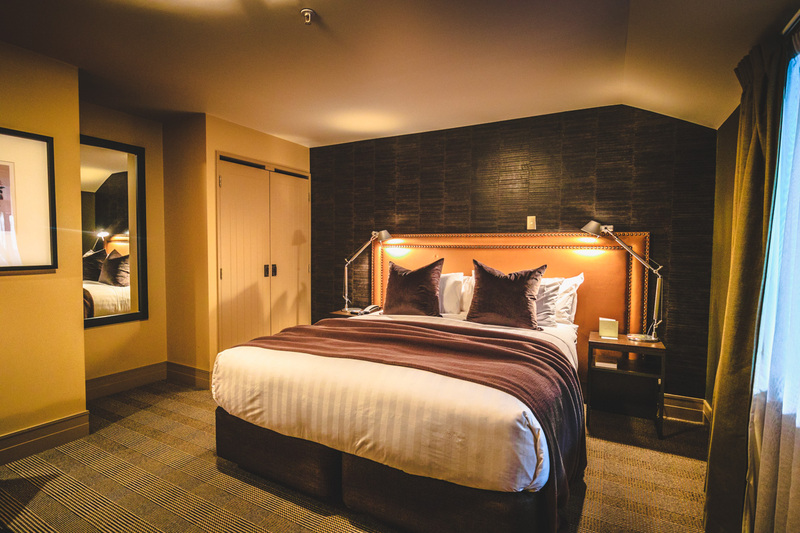 To be honest, we don’t spend a great deal of time in the hotel room during a ski trip and also considering how much there is to do in Queenstown too so the lack of view, at first was disappointing, it wasn’t a deal breaker. 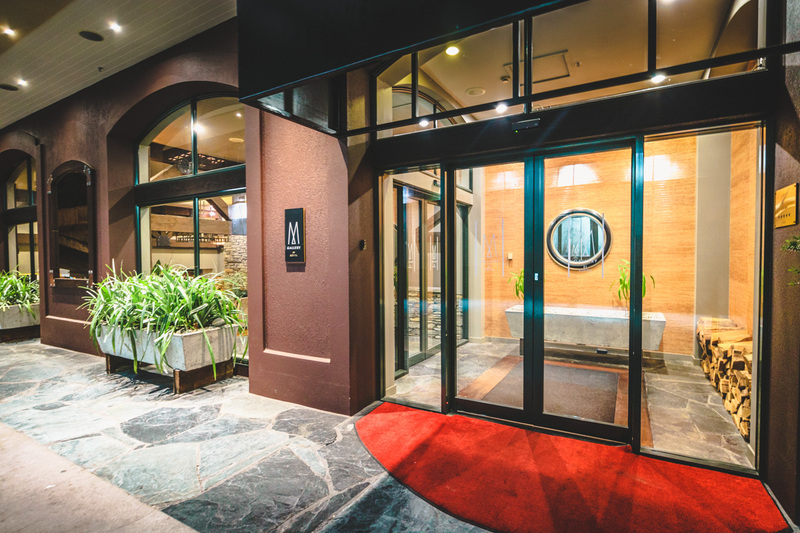 I also hope Marriott expand their properties across Australia and New Zealand as Accor currently has the upper hand with numbers. Always love to read your reviews Greg. 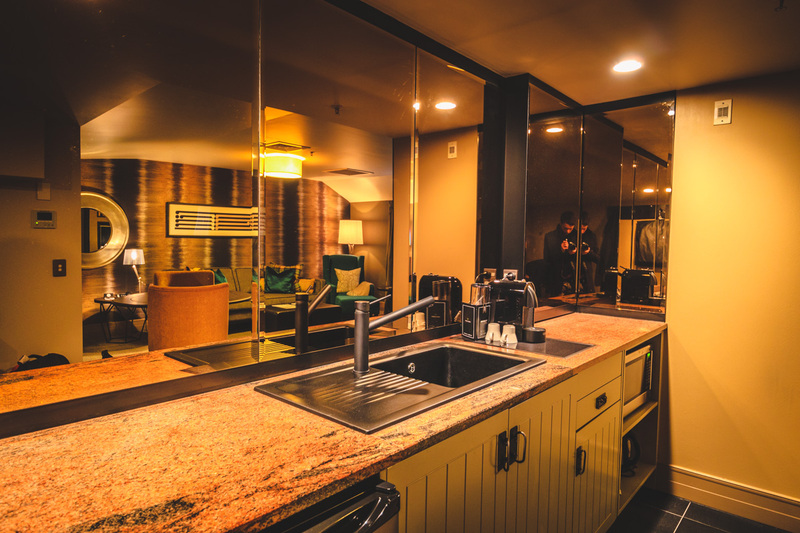 Interesting to note that the room was dark and didn’t have a lake view – I feel like this would’ve impacted my enjoyment. 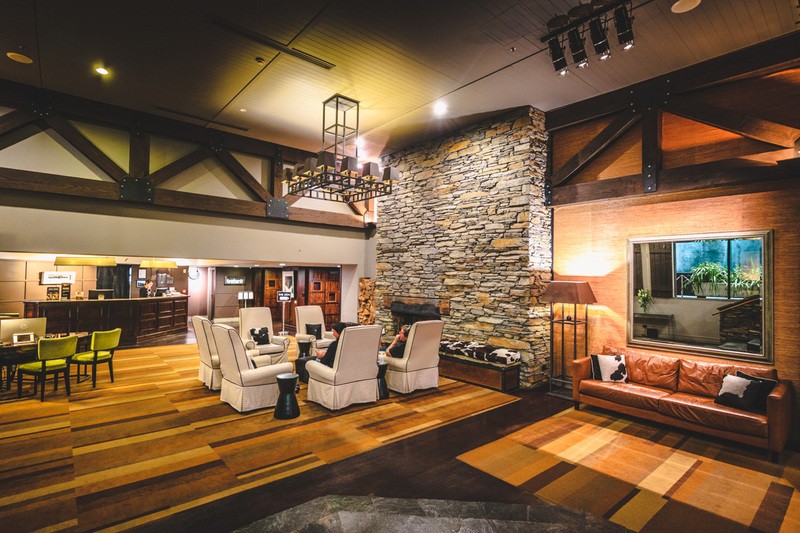 Great to see some quality Accor properties in New Zealand. It’s a shame Marriott only has one hotel there and none in the South Island. 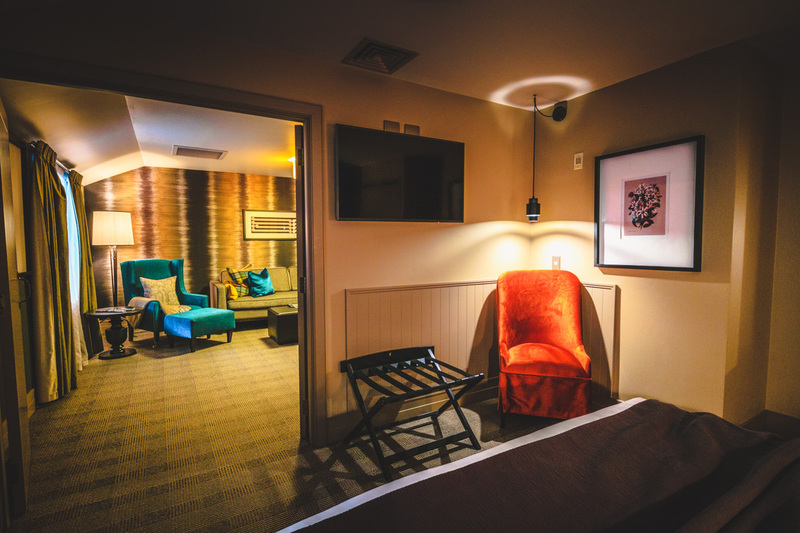 Agree that this is definitely one of the better value hotels in Queenstown – especially in the town proper. A lot of the other good options are in a completely different price category ($$$$) or out of town (Hilton, which is lovely also but not convenient). And then there is all the very average older places (including Novotel which definitely needs some TLC).